Words matter. We’ve all heard the ‘sticks and stones…’ saying but we know in truth words have power. Words can help us, hurt us and words can heal. I had a call the other day from a tee shirt company in California looking for someone to write Inspirational quotes on Instagram. You wouldn’t think that an actual job existed for that but it does. Those words we read every day on Instagram and social media don’t just come out of nowhere. Someone actually gets paid to write them. 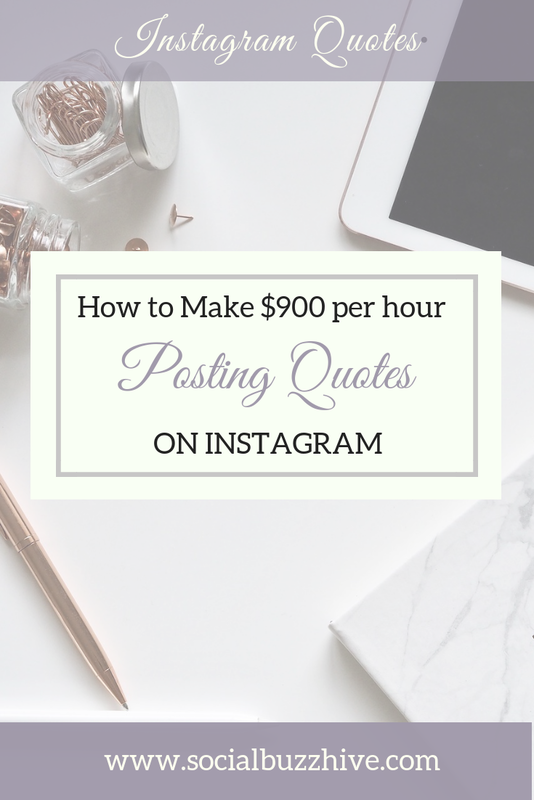 Did you know that some companies and brands pay rates of $900 per hour for short sayings and original quotes like ones you read every day? Crazy right? Think I’m kidding? Go to the website talkingshrimp.com and see what Laura Belgray charges. Now I’m not saying you’re going to be able to come up with some quotes tomorrow, throw them out there and charge her rates. Laura has built up a business over two decades that has earned her a stellar reputation allowing her to command those rates. My point is, it’s entirely possible. More and more businesses and companies are using Instagram and other social media to reinforce their brands. They need words — and not everyone likes writing. Most people need help, and many will pay for it. That’s where the power of copywriting comes in. Here are some great tips for getting started writing copy and content for other people and brands. Anyone can publish these days. People do it all the time on Amazon and ibooks and make a small bundle! One of the great things about freelance writing is that if you love to write, you can start doing so professionally — without permission, an agent, a book deal, a publisher, or working your way up a corporate ladder. Back in the day it would take years of effort and success to accumulate a portfolio of good copy or print ads, but as a freelance online writer you can create your own work at your own speed. 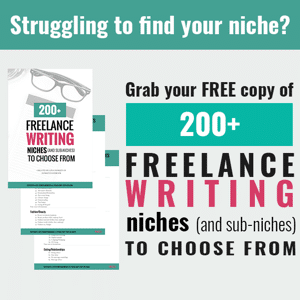 Gina Horkey even started a successful teaching course on how to be a freelance writer which includes some helpful tips on the most successful writing niches to help you get started. There are plenty of free, no-permission-required ways to show off your writing skills. Post your own original, quotable sayings on Instagram, Twitter, and Facebook. Even if that’s not the writing service you want to offer, your own quotes and tips are a great way to stand out to your target audience. 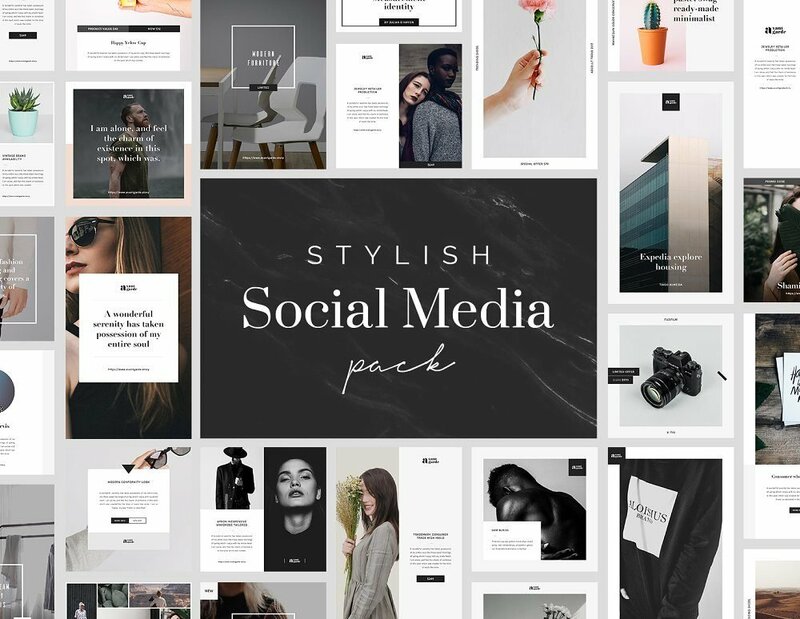 Use a graphic editing app like Canva, which offers a variety of Instagram and social media quote templates. Post the quote on Twitter, then take a screenshot and use that as your Instagram image. 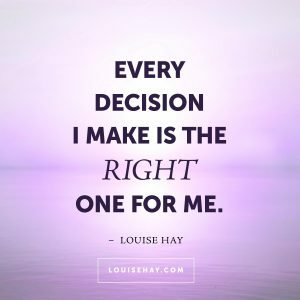 It won’t have a signature look, but this style of quote is easy to create and read. If you want to be hired as a writer, make it clear that you are one for the job and it’s easy to book you. On your website, have a “Services” or “Hire Me” page that allows people to contact you for more information. Offer your services (even if no one has ever paid you for them yet) on a freelancer site like Upwork or Fiverr. Some people make a full time living using these sites. As a newbie obviously you’re not going to charge what Laura does. At least not right away;) I recommend checking out various freelance rate sites like this one. The more demand you build for yourself, the more you can charge.